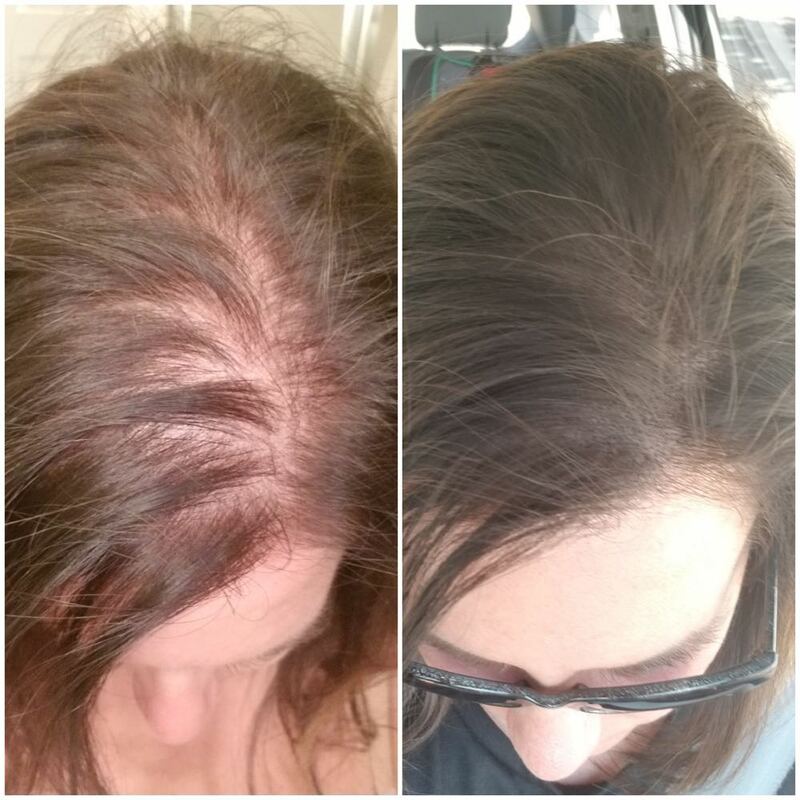 One of the most challenging and important aspects of female scalp micro pigmentation is creating a natural look to the scalp, in order to disguise thinning of the hair. 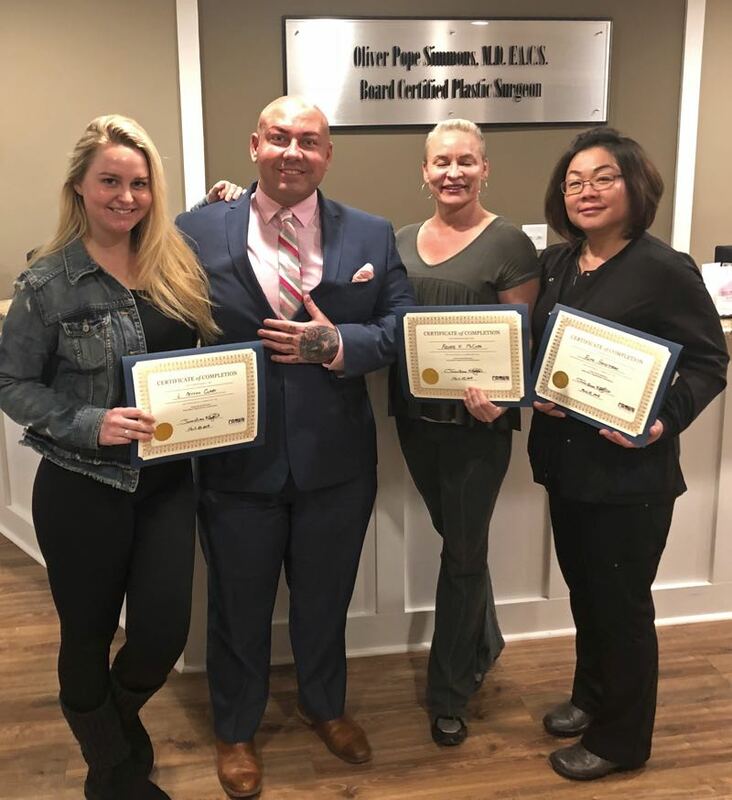 Trainer James Lucas has over a decade of experience as a cosmetology instructor, which means he will teach you exactly how to create realistic results for your female clients. You will learn crucial techniques such as matching and creating blending lines. Learn from a state-certified educator who has trained hundreds of individuals. If you’ve already learned SMP via online or in-person course, but aren’t confident in your skills – we’ll fix that.